Exclusive! 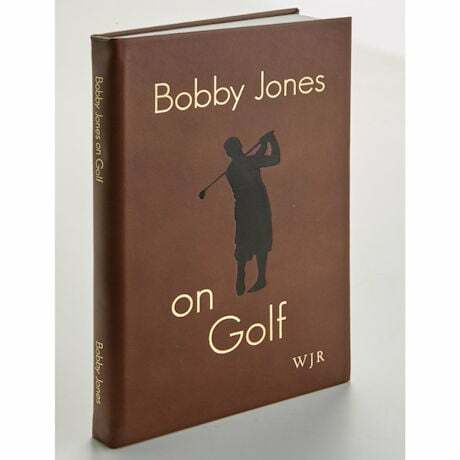 One of the greatest golfers of all time, Harvard-educated Bobby Jones offers golfers an inspiring, effective method to achieve a classic swing—and a continually improving game. 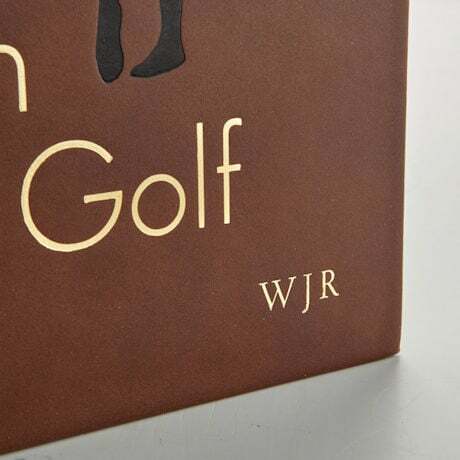 First published in 1966, this insightful golfer's companion is hard-bound by hand in brown leather that will only look better with age and use. 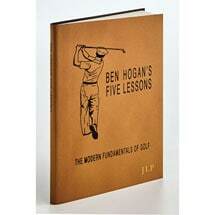 256 pages, fully illustrated. May be personalized on the front with three initials. 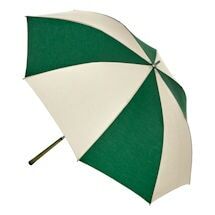 For personalization: Allow 2-3 weeks, no rush delivery. 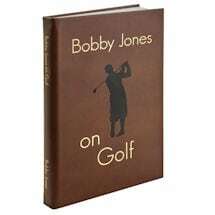 Leather-Bound Bobby Jones on Golf Leather Book without initials (XC4322) sold separately. Item can only be shipped within the Continental US.